What Is Your Storytelling Desire? Doug Lipman began as a teacher of highly resistant adolescents with behavior problems. One day he told them a story; they responded deeply. in their lives, in their efforts to empower others, and in their organizations. Doug has taught, coached and performed across the globe. 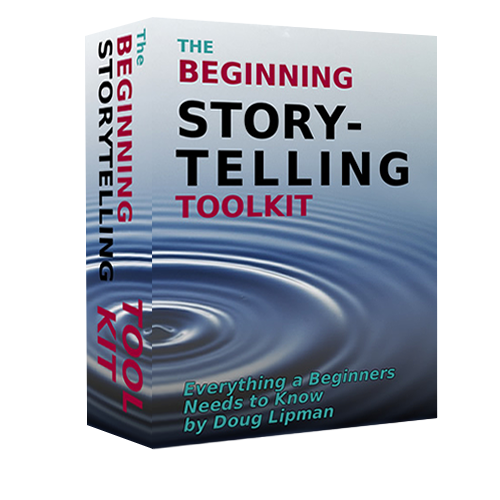 Doug offers books, toolkits, online courses, free articles and more, to help you begin or improve your storytelling. Doug has coached and taught storytelling to over 1000 people, from corporate CEOs to death-row exonerees who speak against the death penalty. 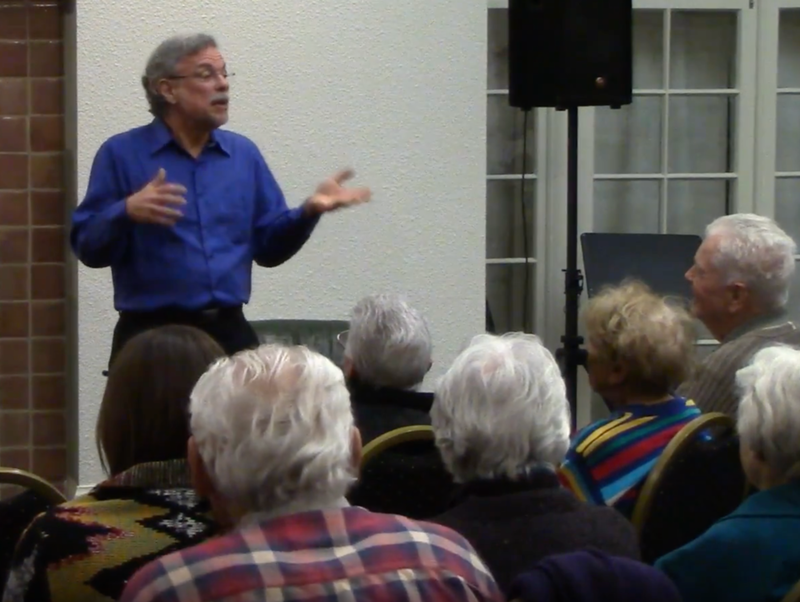 A highly experienced and acclaimed performer, Doug also offers trainings, performances, and on-site workshops and courses.—for all kinds of organizations. Read free articles here about learning, teaching and understanding storytelling!